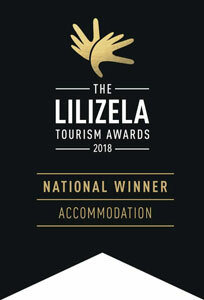 Two National Lilizela Tourism Awards is testament to the service excellence, attention to detail and country hospitality you can expect from the team at Beverley Country Cottages. The Lilizela Tourism Awards recognise and reward tourism players and businesses who work passionately and with pride to deliver a world class product and service. It celebrates service excellence, creativity and innovation, something we strive for everyday and with this delivery we hope to help grow South Africa’s global destination competitiveness. Spacious, well-appointed cottages and rooms share the wide, open spaces on this working farm in the picturesque Dargle Valley of the KwaZulu-Natal Midlands. For those who appreciate history; value uninterrupted serenity; and enjoy the freedom of country living, then this is the place to be. While the original, stone farmstead dates to 1913, it was here, in 1847, that the Irish settler Thomas Fannin bought land. Today the Kelly’s open their tranquil, pet-friendly lifestyle to those who prefer to journey along roads less travelled. The Hayloft, Dairy, Stables and The Thatched House are conveniently furnished for self-catering. Breakfast and dinners, however, are available on request and served in the comfort of the cottages. Bedrooms are en suite - each with a shower and a bath. To cut the Midlands’ winter chill, crackling log fires ensure complete relaxation in the cozy lounges. Our two East Wing Rooms are offered on a Dinner, Bed & Breakfast basis. From romantic, peaceful getaways to fun-filled family holidays, where children can run free in a safe environment, Beverley Country Cottages is the place to be. The cottages can comfortably sleep two, four, six and eight guests, respectively. Sleeper couches in some rooms cater for extra children. All accommodation is fitted with tea and coffee stations; fresh farm milk and home made cookies on arrival; flat screen TVs with DStv; fridges and freezers; electric blankets; chopped wood; and complimentary WiFi. A tennis court, walking trails and bike rides promise to keep the active occupied. Nguni cattle, noble horses as well as friendly pigs, dogs and fowls add to the ambience of this place you’d like to call home. From picturesque landscapes and prolific birdlife to country cuisine and arty crafts, the Midlands has activities to suit all persuasions - and it’s right here that guests choose to lay their heads after an exhilarating day of exploration. "There is no better place to relax and unwind than in these beautiful, peaceful surroundings." 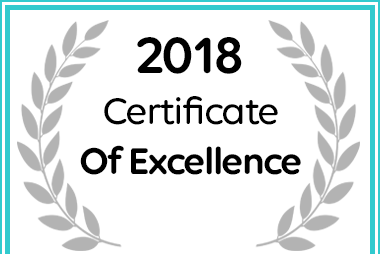 Beverley Country Cottages Received a Certificate of Excellence Award for Dargle Accommodation in 2018. 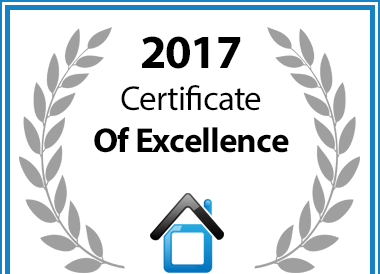 In recognition of exceptional service Beverley Country Cottages is hereby awarded a Certificate of Excellence.